Did you know? The vanilla beans used are from the Bourbon Islands of Madagascar. Hence when there is a reference to Madagascar Bourbon, it is referring to the region from which the beans come from and not the liquor. Madagascar Bourbon Pure Vanilla Extract is made with premium hand-selected beans from the Bourbon Islands of Madagascar, the worlds leading supplier of the highest quality vanilla. Nieslen Massey's proprietary cold extraction process gently draws out and preserves the vanilla's more than 250 natural flavour compounds which results in a sweet, creamy and mellow flavour profile with velvety after-tones. 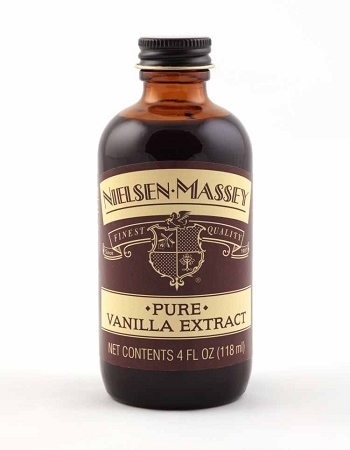 Nielsen-Massey Madagascar Bourbon Pure Vanilla Extract is the perfect all-purpose vanilla to use in any of your recipes, for it maintains its flavour and consistency in both hot and cold applications. Vanilla is like a fine wine or liquor, it never expires and only gets better with age. -Sweet ideas: cookies, cakes, pancakes, french toast, ice cream, puddings, custards, whipped cream, scones, muffins, sweet breads, sweet sauces, caramels. 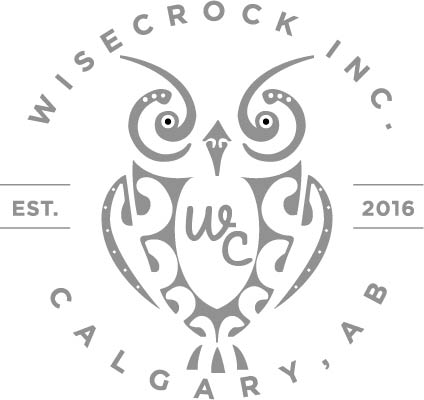 -Savoury ideas: soups, marinades, seafood, sauces, baked sweet potato dishes, candied bacon. -Beverage ideas: iced teas, hot tea, mulled wine, apple cider, hot coffee, cold coffee, hot chocolate, white hot chocolate, steamed vanilla milk, malted vanilla milk, milkshakes. -Other ideas: refrigerator/ freezer deodorizer (cotton ball soaked in vanilla) makes a wonderful and thoughtful gift for your favourite foodie! -This is an extremely versatile extract,it is perfect in a wide range of recipes from baking to cooking both sweet and savoury dishes. 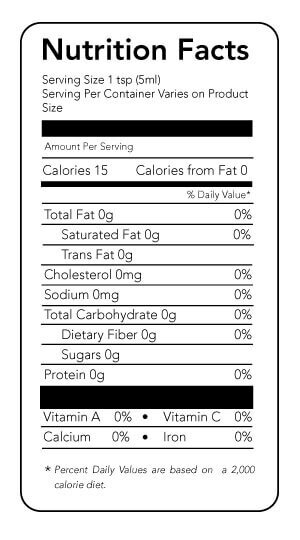 Easy to use, just measure and add. Made proudly in the USA in Waukegan, Illinois By Nielsen-Massey Finest Quality Extracts. The vanilla beans used are from the Bourbon Islands of Madagascar. Hence when there is a reference to Madagascar Bourbon, it is referring to the region in which the beans come from and not the liquor. 1 Tablespoon Vanilla Extract = 1 Tablespoon Vanilla Bean Paste = 1 Whole Vanilla Bean = 1 Tablespoon Of Vanilla Powder.